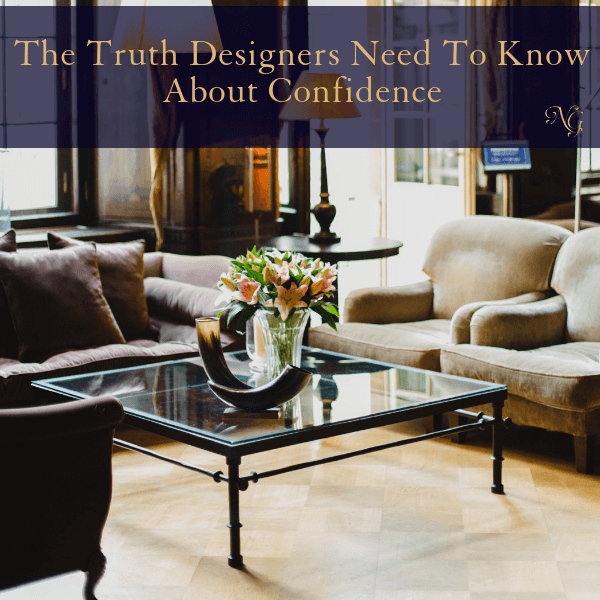 As your interior design business coach, I have to tell you that the truth about confidence is that it’s a roller coaster and it’s really like that for almost everybody, whether they admit it or not. 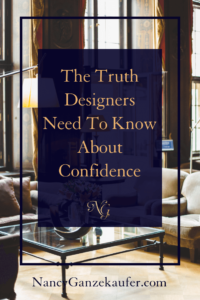 It’s really true, no matter what you do that confidence wavers. There are days you feel really confident and other days it plummets. Usually, when you’ve done exactly what you like to do, and you’ve done it well, you’ve gotten positive feedback, and there are other days that you haven’t done what you love to do and haven’t gotten positive feedback, and you start to feel like, what am I doing? Am I in the wrong space? Am I not good at what I do? Does anyone really care? I’ve heard that in my own head. How about this? No one likes my facebook posts, nobody comments on my lives. I really don’t know whether I should be doing what I’m doing. Self doubt is a brutal companion. 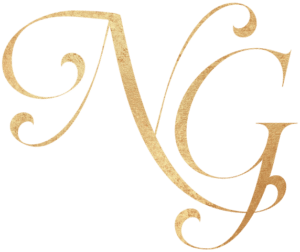 Let me give you some tools to help smash those thoughts! So, depending on how much you weigh in on the confidence curve, it’s really, really important to have someone who can pump you up, right? For some people, it’s a coach. For some, it’s a family member. For others it’s a friend, but pretty much everyone always has one person, just one. That’s all you need is one person that you can call when your confidence starts to waver, and they remind you how good you are at what you do and that you should keep going. Growing a business is not easy. It takes years sometimes to get it off the ground to the point where you’re really feeling the financial gains from it. So I think that the first three years is where people have a lot of anxiety over whether they’re in the right space. So, I want to remind you to find your person, whether it’s a coach, whether it’s a friend, whether it’s a family member, somebody who really supports you into working towards your dreams and your goals. If you’ve been in business a while and you have testimonials, you have things that people have said about you. It’s okay to go back and read them. It’s okay to read a testimonial when somebody really valued what you did, it reminds you that when you find that ideal client that you really are good at what you do, and it gives you that little lift to help keep you going. Go back and read some positive things about yourself. Nothing wrong with that, right? When you start to waver, you want to review those and say, I was really good at that! I do this a lot, actually. I’ll just sit with an open document and just write all the things that I know I love to do and what I love to teach people. I love helping people grow their businesses, and that reminds me of my value and what I have to give to other people. Writing things down can also help you remember the other things in your business that you LOVE to do. Maybe those are ideas that need to be incorporated in this time! These might seem very simple, but sometimes the simplest things are the most powerful! As you go about your day, think about what you can incorporate starting TODAY! Remember to remind somebody else that they do an excellent job. It means so much when you tell somebody how much they do for you and it makes them feel good. That’s paying it forward. And hopefully it comes back to you tenfold. If I can be of any help to anyone when your confidence starts to waver and you’re not sure what to do, I am here for you. Please, comment below, and get on my calendar for a consultation! Once confidence shifts, everything that you do can go to the next level! Thank you for this timely reminder. Your emails and Facebook page are helping me find my way in the Design World. I now have a time frame in mind about starting my own business; a goal I’ve had for 10 years but didn’t feel “ready to act on. I now have a time frame in mind. Wow! Thank you so much for sharing. Let me know if you need me at any point in your journey and we can setup a time to talk!